New York Fashion Week is a total whirlwind! After two years of attending under my belt, I knew what things were important and what things I could spend less energy on while there. One of the main lessons I learned this year: I will not want to wash and style my hair everyday because sleep is a rarity and a necessity during the craziness of NYFW. And let’s be honest – sleep is a priority when getting up and ready any day, let alone during the week of NYFW! 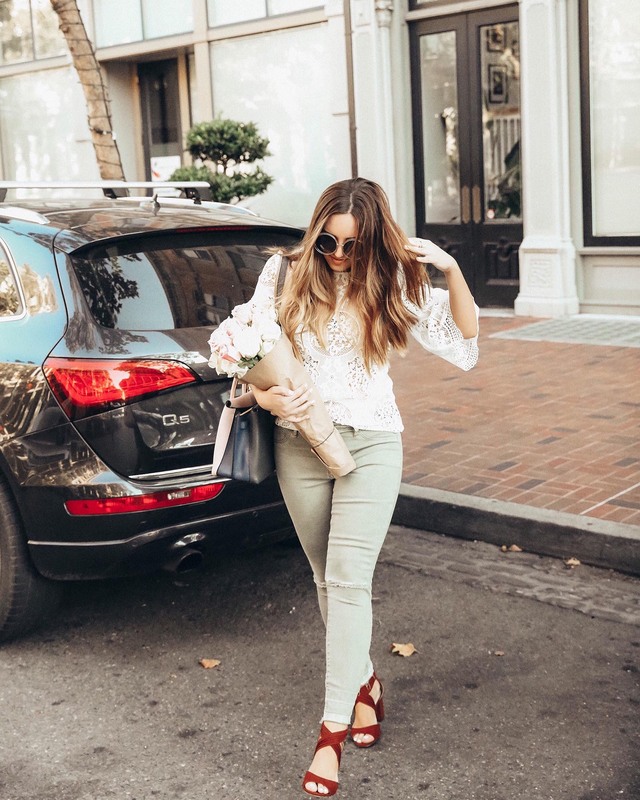 For packing for my trip to NYFW this year, I wanted to focus on the products that would minimize my styling time, hold my style, and help me speed up my getting ready routine. 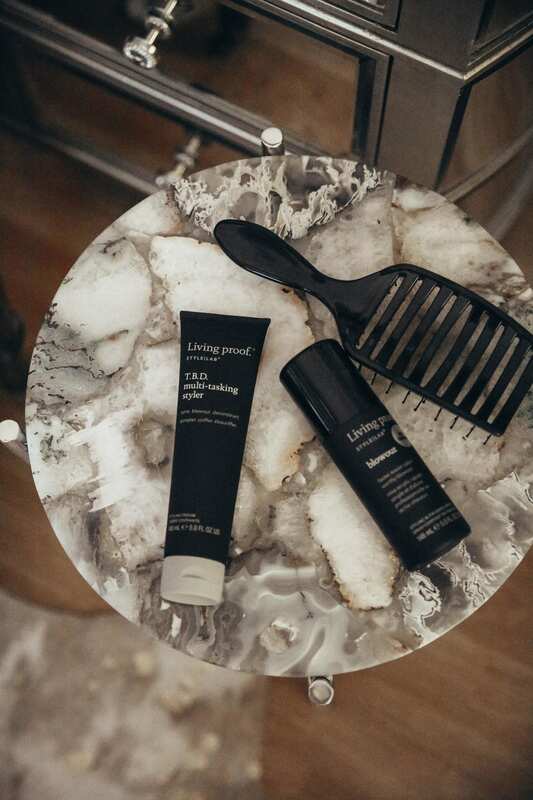 I’ve been a long-time fan of Living Proof and their Full Dry Volume Blast because it gives my hair a little extra oopmh of volume and texture that I can only seem to get from a salon visit. 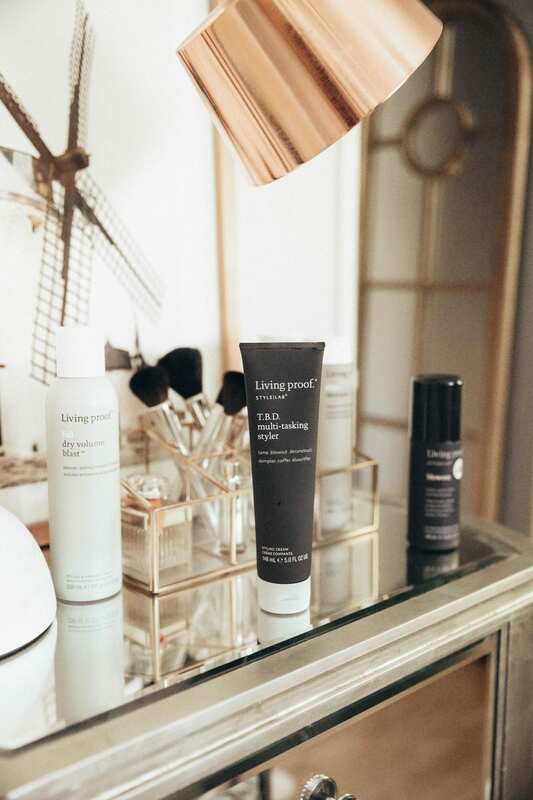 I knew I would be packing this product in my bag but also wanted to try some of the new Living Proof Style Lab products because they recently re-launched. I took the new T.B.D. Multi-Tasking Styler and Blowout spray through a trial-run a few days before leaving for my trip. 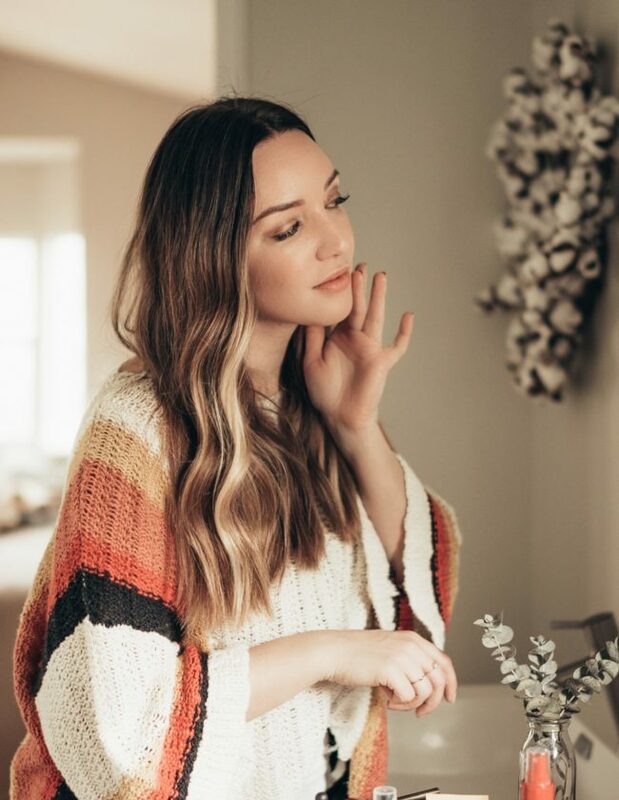 I love the way effortless waves look but wanted to focus on getting some extra volume and sleekness (that only my stylists can seem to achieve), so I started with damp hair and applied about a quarter-sized amount of the T.B.D. Multi-Tasking Styler to my hair with my hands and then brushed it through. 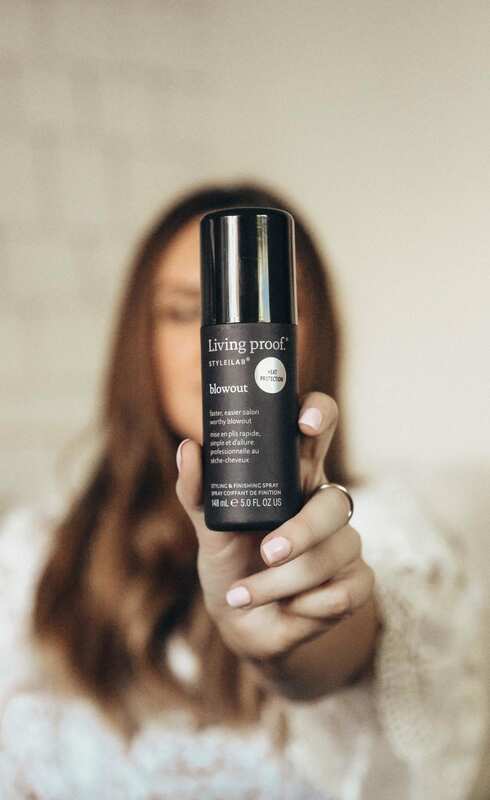 I can’t place a finger on the scent of the Living Proof products but I looove it. It kind of reminds me of a Marni perfume I love! 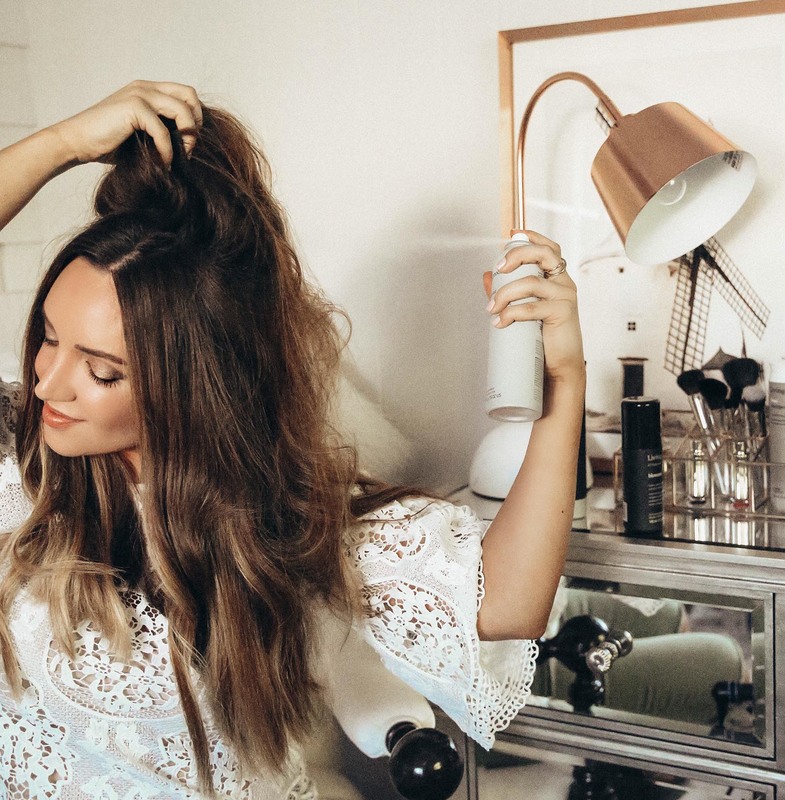 The Multi-Tasking Styler really does it all – you can use it on wet and dry hair and it tames, it smoothes + polishes, it helps you get those piece-y waves… Done! I don’t typically do blowouts on my hair anymore, as I find that the extra heat can be damaging. 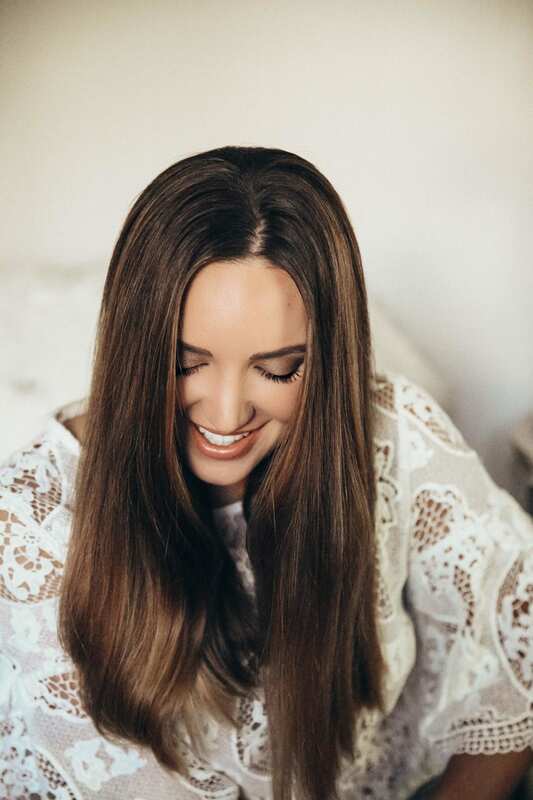 I have a lot of hair and unless I’m going for a super sleek look I try not to give extra heat to my hair with a blow dryer (but now on the days that I DO want a sleek look, I can use Living Proof’s Blowout for a faster salon-worthy blowout knowing my hair is protected because it has built-in heat protection). 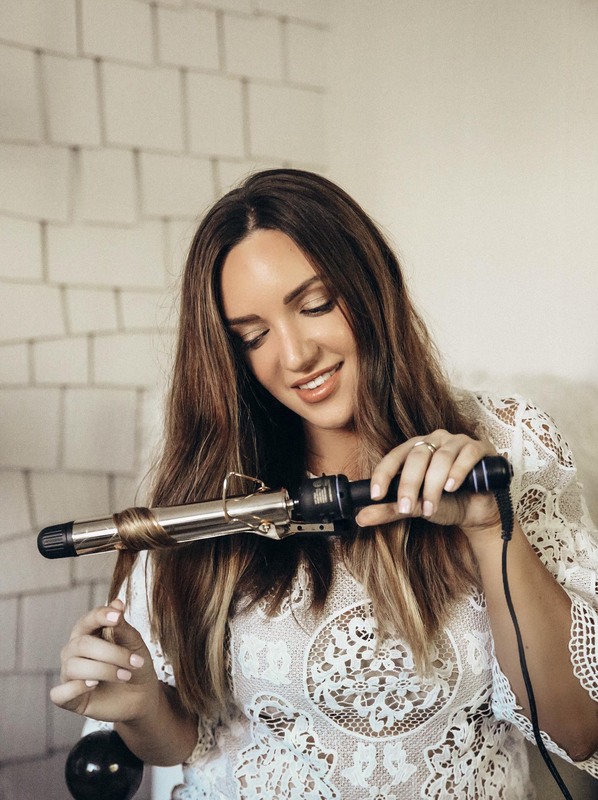 But for this effortless waves look, I air dried my hair until it was about 80% dry and then used my hairdryer on the cool setting to get it all the way dry. My focus on the last 20% of drying time was to get the extra smoothing benefit of the T.B.D. 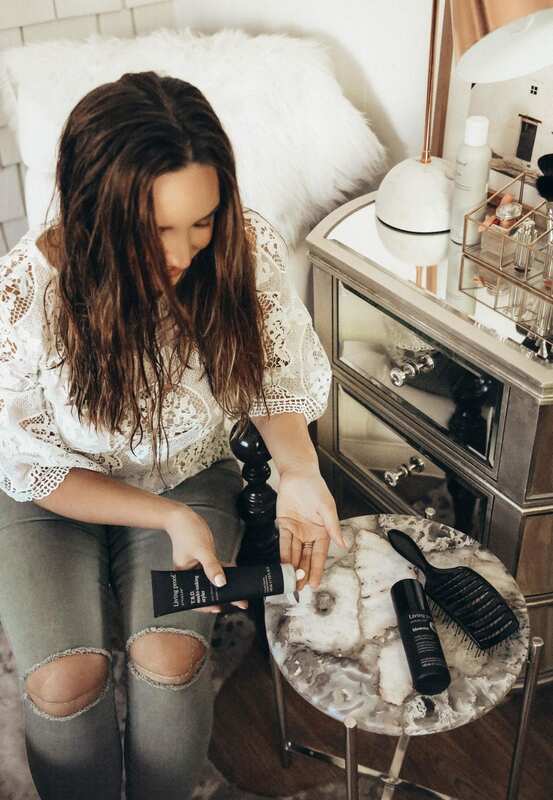 Multi-Tasking Styler and to tame my ends. 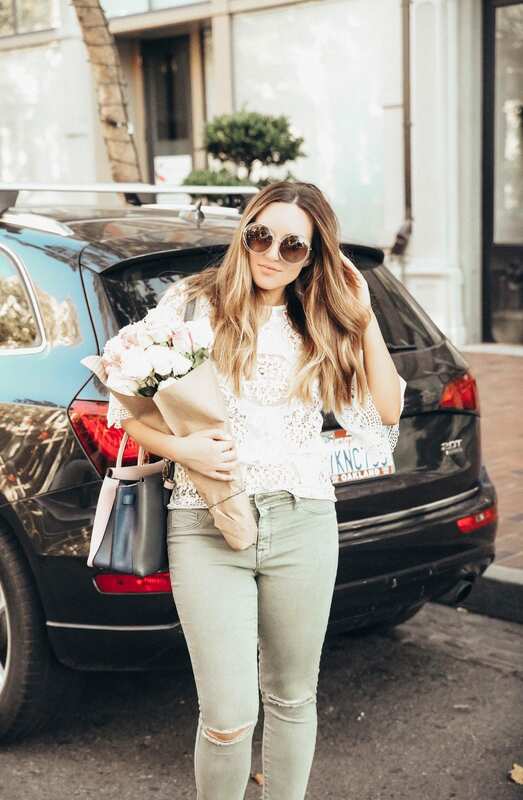 My next step was to create some loose, effortless waves with a curling iron – but first, I wanted to give my hair a bit of heat protection prior so I used a few spritzes of the Living Proof Style Lab Blowout spray since it offers heat protection up to 450º and can help lock in your style. 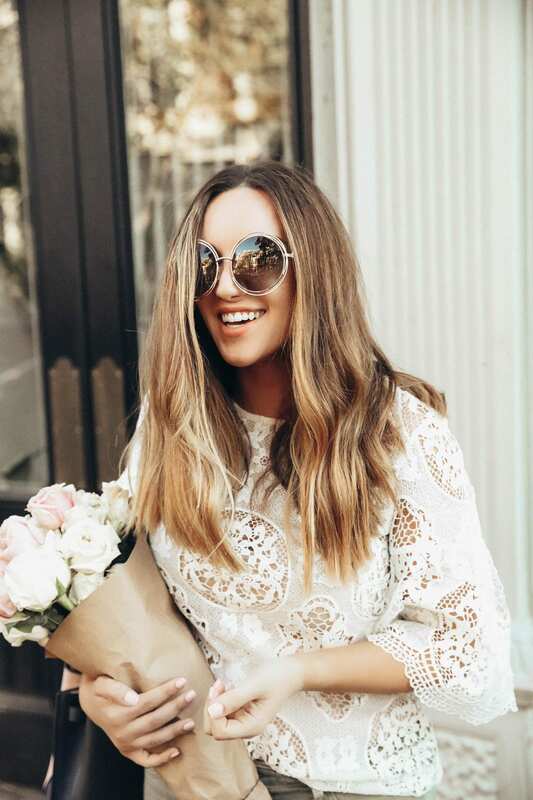 I focused my spritzes mid-way through my hair since that’s where I would be doing the styling and wrapped small sections of hair once or twice around the curling iron. I like switching up the number of times I wrap my hair around the barrel and curling both towards my face and away from my face for a mixture of different wave patterns. Once I’m done adding piece-y waves throughout my hair, I use my ol’ favorite: Living Proof Full Dry Volume Blast! 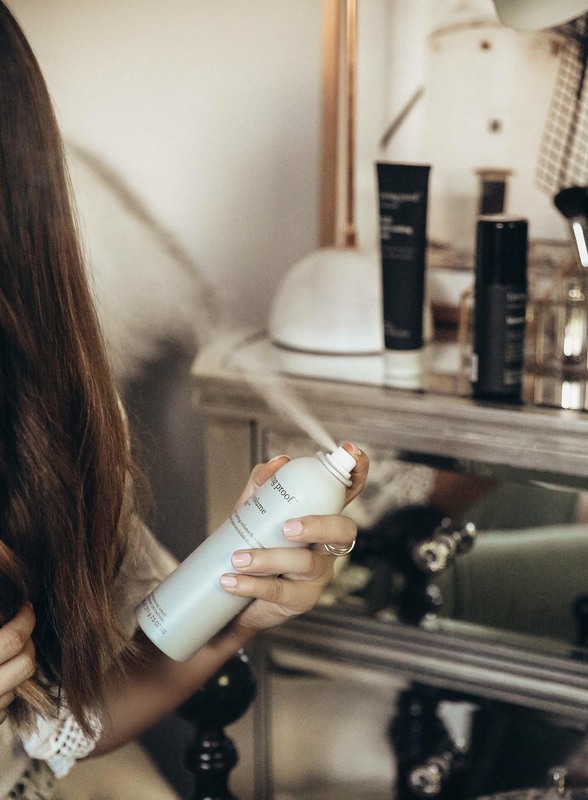 Give it a good shake, spray and tousle for some volume, and I’m all set with that New York Fashion Week ‘effortless waves’ hair! Have you used the new T.B.D. 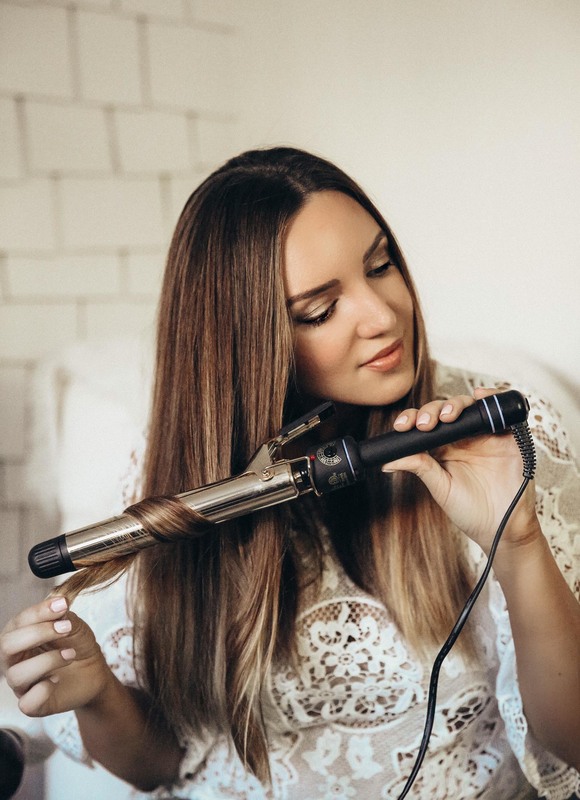 Multi-Tasking Styler or Blowout yet? Would love to hear what you think and how you use them! I’ve been thinking about getting some Living Proof. I have a friend who uses it, and she raves about it. Your hair looks great! You are living proof that Living Proof works! I need to try that stuff! Your hair looks gorgeous! So healthy and voluminous! I’ve heard of this product line and now that I’ve read your post I am definitely going to check it out! Those sound like amazing products! You have beautiful hair and I love how you take care of it! It’s really important to have products that you can rely on! Your hair is tip top! Just beautiful. My hair needs all the help it can get. I really need to give Living Proof a try! I need to try this brand. As we age, we not only get fine lines and wrinkles but our hair gets dry and brittle as well. I will ave to try those Living Proof products. They do look like they are high quality products that would help bring my hair back to life. Heard very good things about this product. It’s on my list to try. Your hair so so beautiful and healthy. It would be so much fun to go to New York Fashion Week! Your hair looks great!